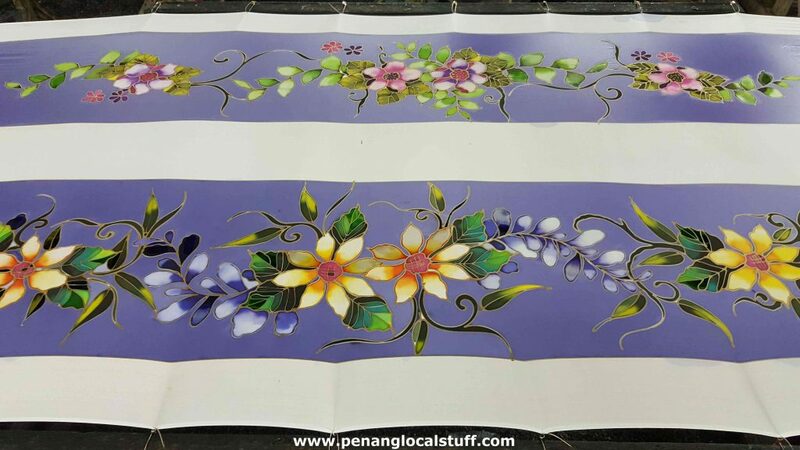 Batik is a traditional Malay textile art. 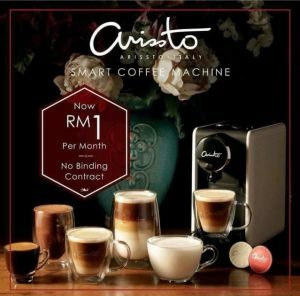 It is very popular in Malaysia and Indonesia. 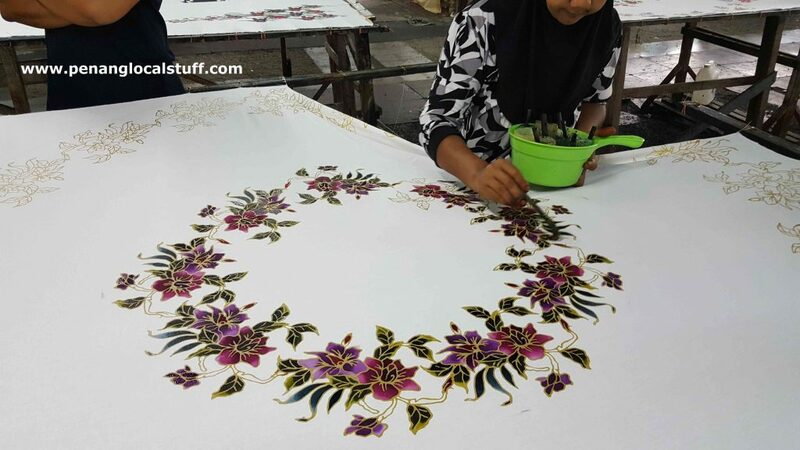 The most popular motifs in Malaysian batik are flowers and leaves. 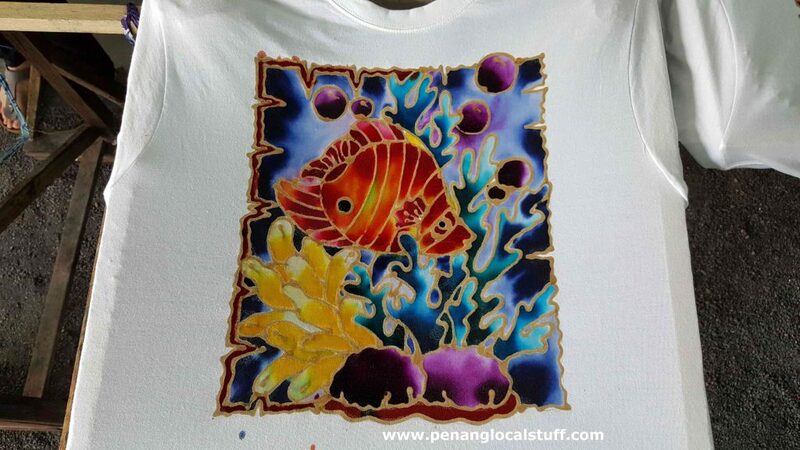 Batik designs are drawn on cloths/fabric, which will then go through a special process to make the colours permanent. 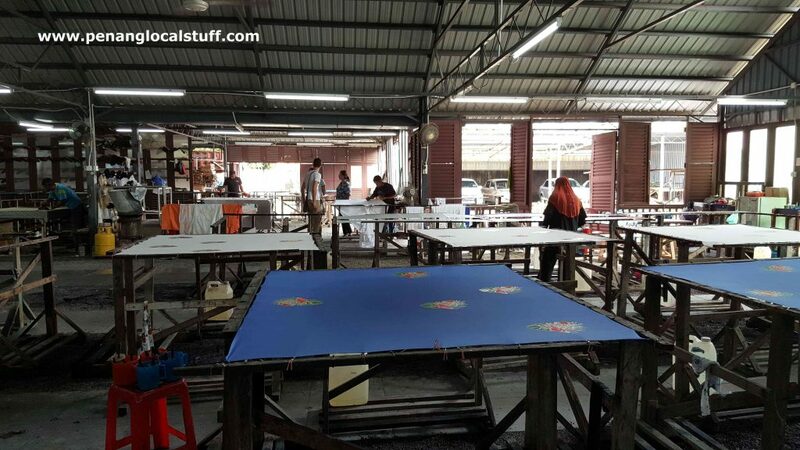 Craft Batik is a batik factory in Teluk Bahang, Penang (Address: Mukim 2, 651, Jalan Teluk Bahang, 11050 Penang. Tel: 04-8851284), established back in 1973. 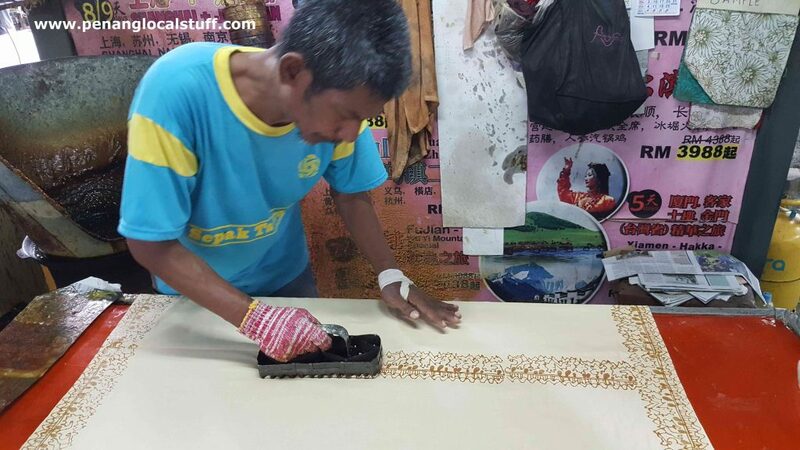 It was the first batik factory in Penang. Today, it produces batik textile products, and also provides batik-related tours to educate people about the batik craft. 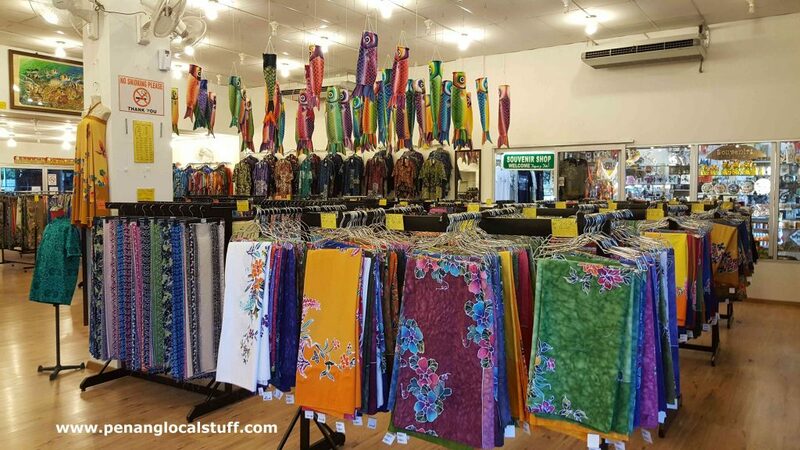 The front part of Craft Batik looks like a tourist centre, with batik cloths, shirts, and dresses on sale.The batik factory is located at the back of the building. 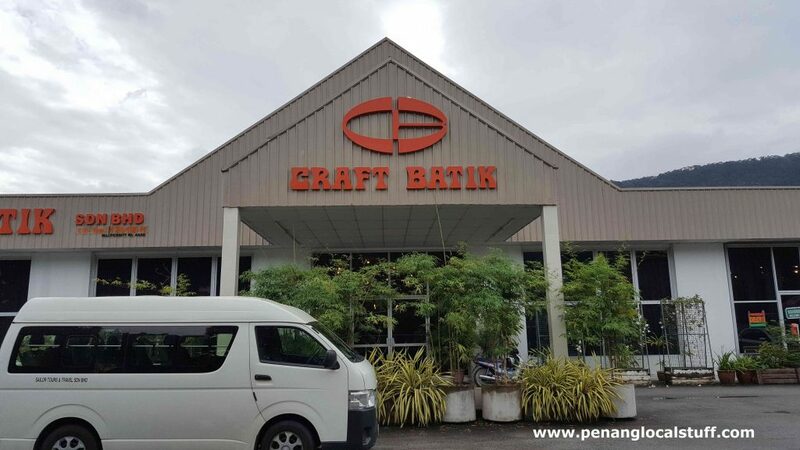 I experienced the batik tour at Craft Batik recently in December 2018. During the tour, the owner gave us a briefing about the batik art – some background on batik, how batik motifs are drawn/printed onto cloths, and the manufacturing process. 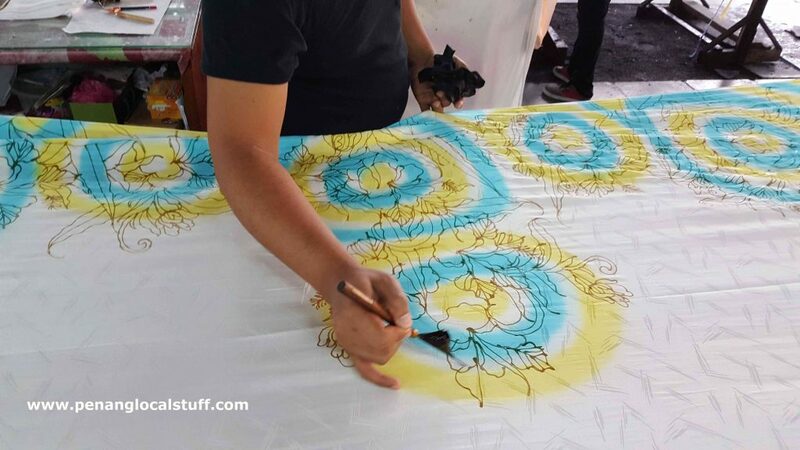 We also got to look at how the batik craftsman draw the batik designs and apply colours. 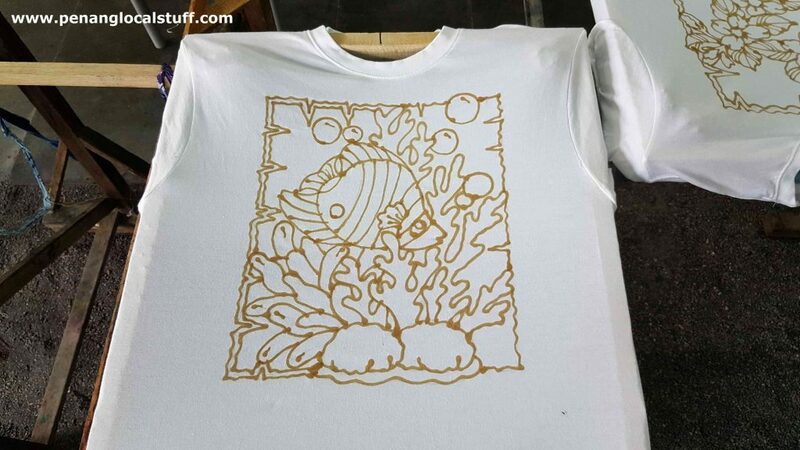 In the second part of the batik tour, we got the chance to apply colours to batik drawings on a shirt. There were coordinators at Craft Batik that provided us with advice/instructions on how to do the colouring. 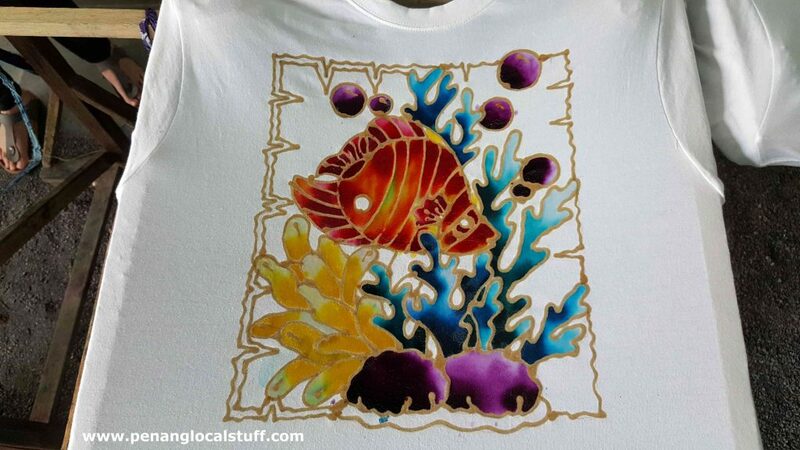 I managed to colour a batik shirt with fish motif. The batik tour at Craft Batik was fun and educational. I would definitely recommend it to people who would like to know more about batik.